The STING Test Drive Game program over! 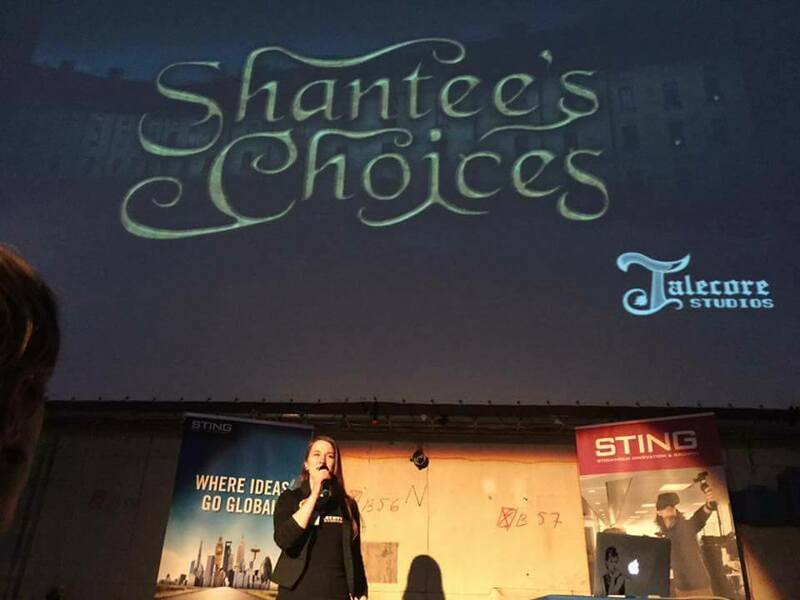 During this fall, Talecore Studios (as in me, Anna) have participated in STING’s Test Drive Game program – a set of seven workshops meant to accelerate the company’s development by sharpening the business plan, practicing pitching, and much more. It has been incredibly useful, and I would like to extend a huge thanks to STING for giving me the chance to participate! Also, big congrats to Right Nice Games for taking home the cake in the finale, where our pitching skills were put to the test in front of an audience and a jury. You can read more about the program here (in Swedish)!